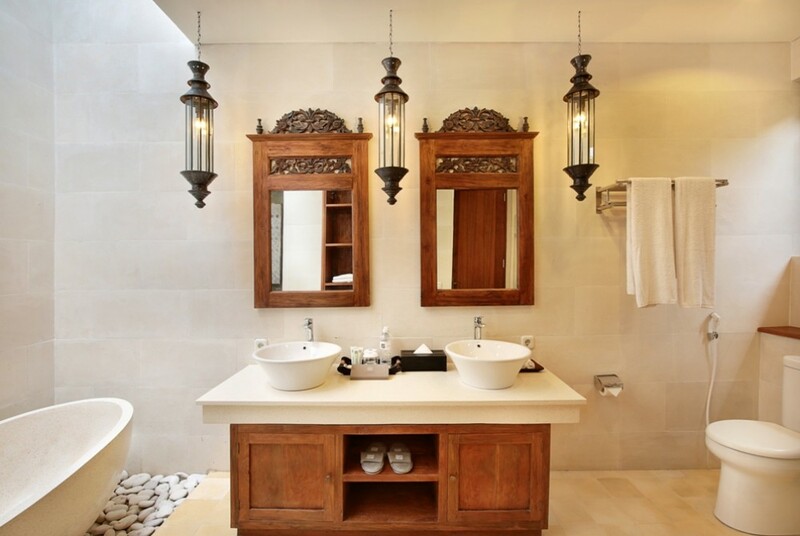 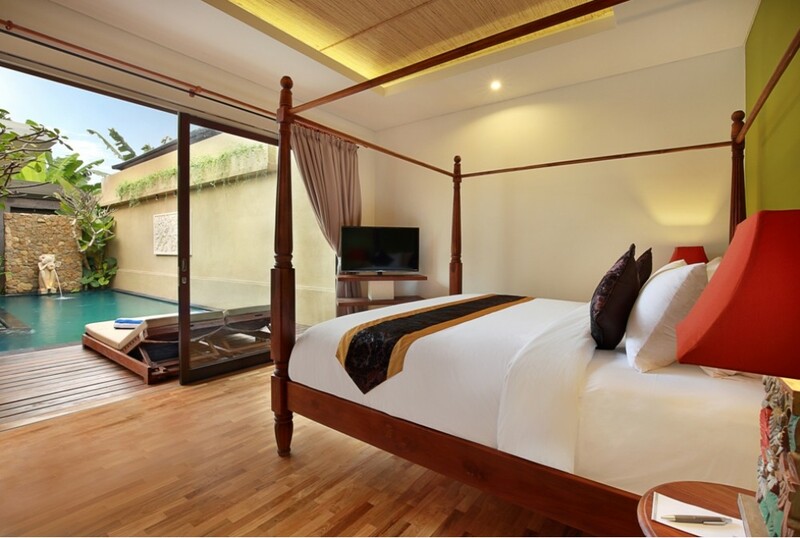 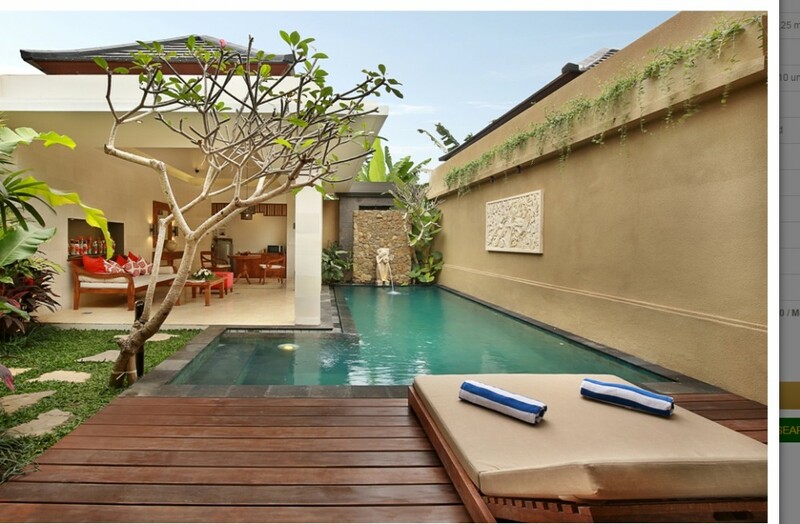 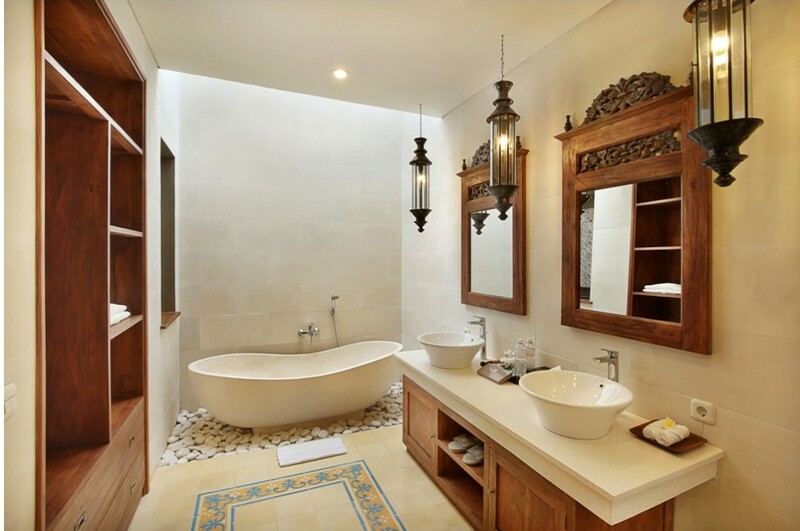 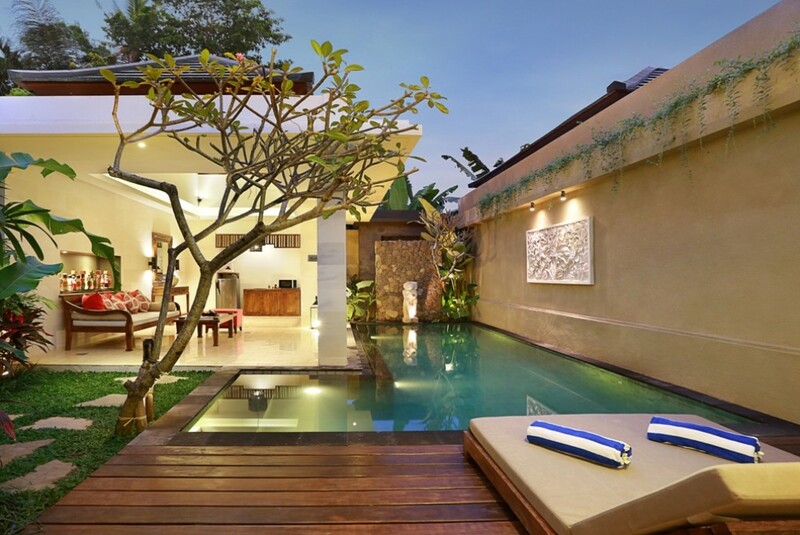 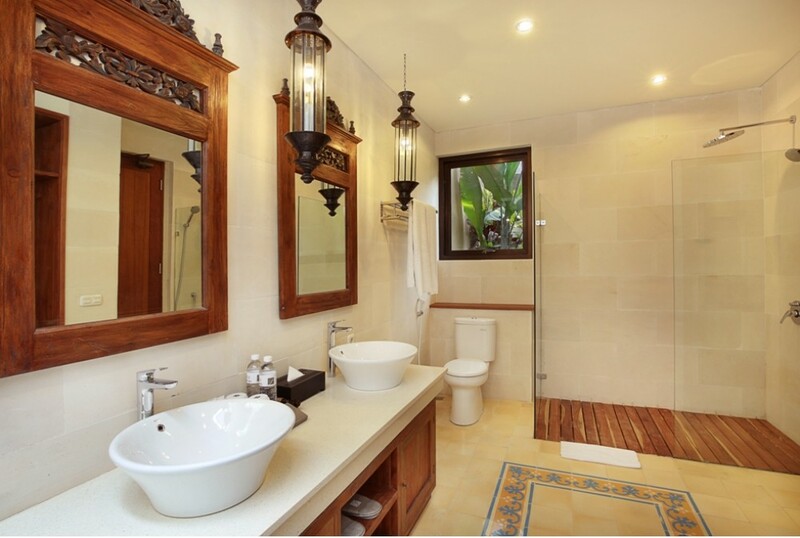 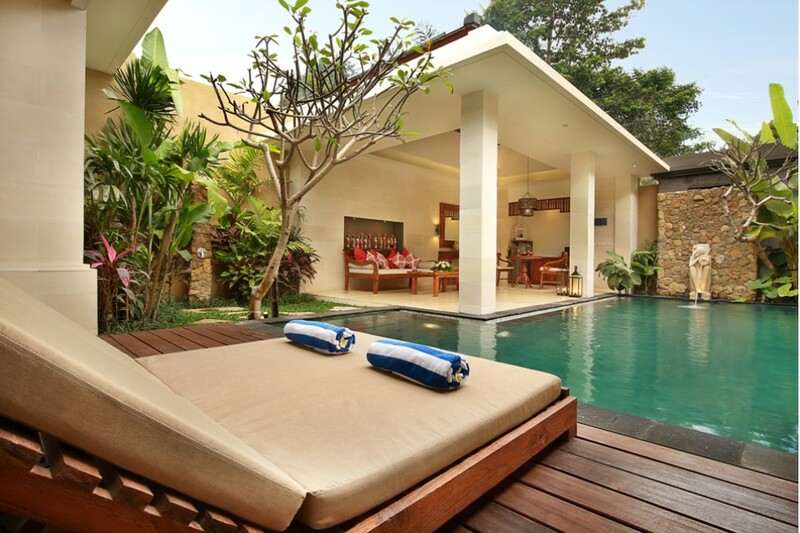 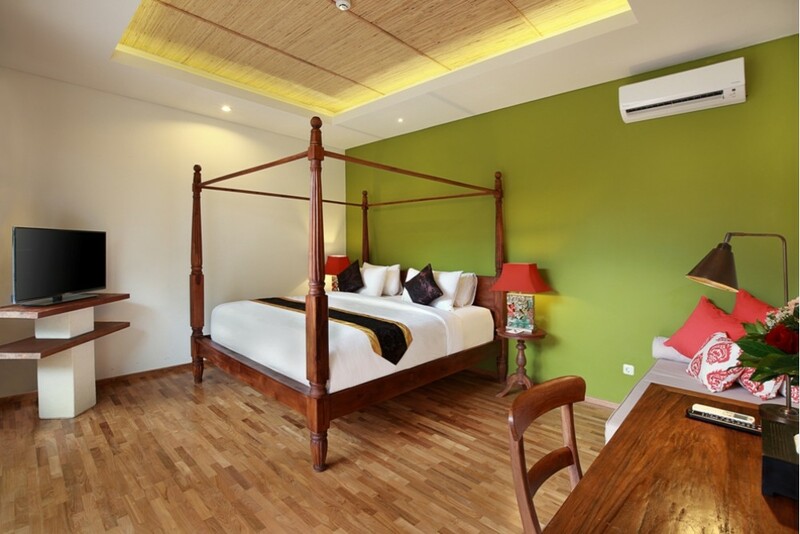 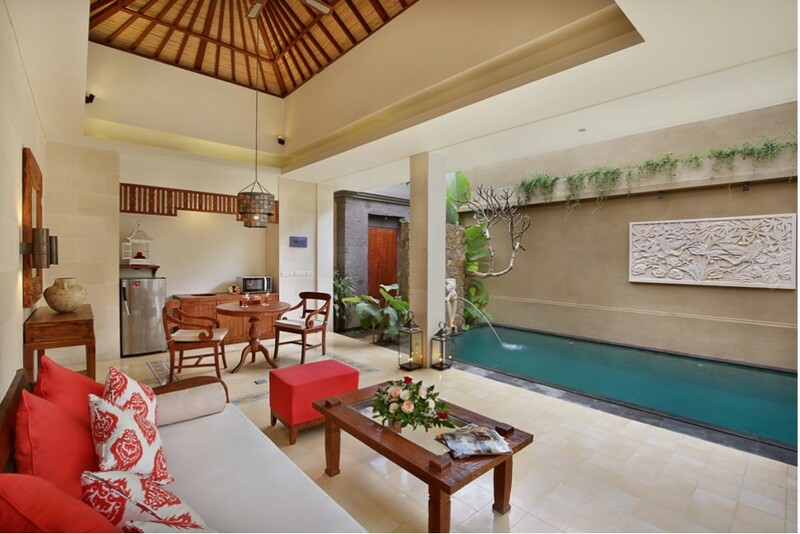 The Villa is located in a quiet street in Sayan, Ubud. 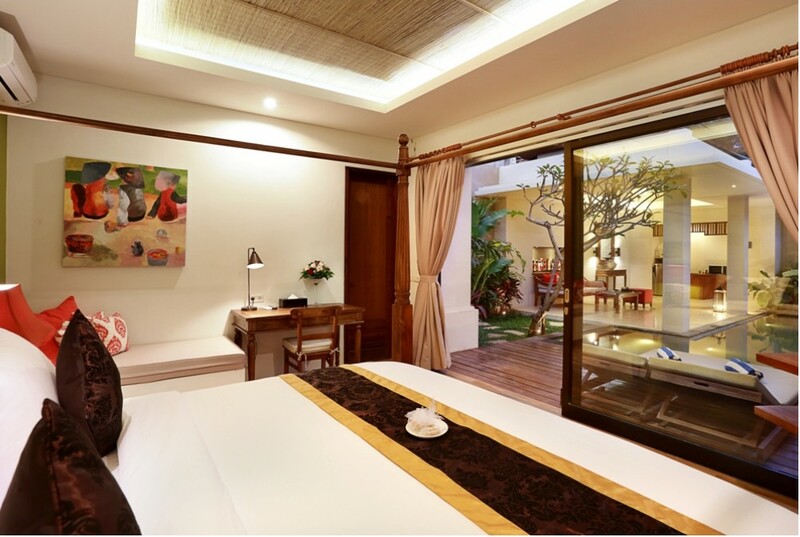 Ubud center and Tegalalang is just a few minutes further away. 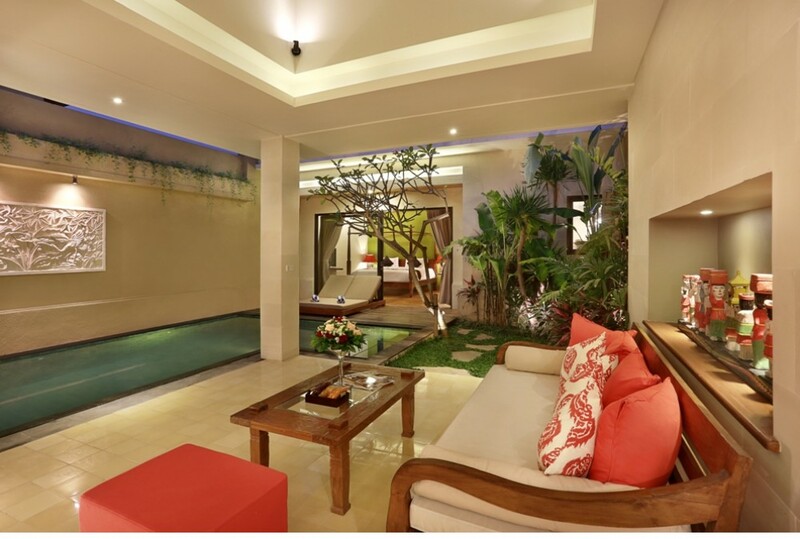 When you enter the first thing you will see is the private garden, swimming pool, living room and master bedroom. 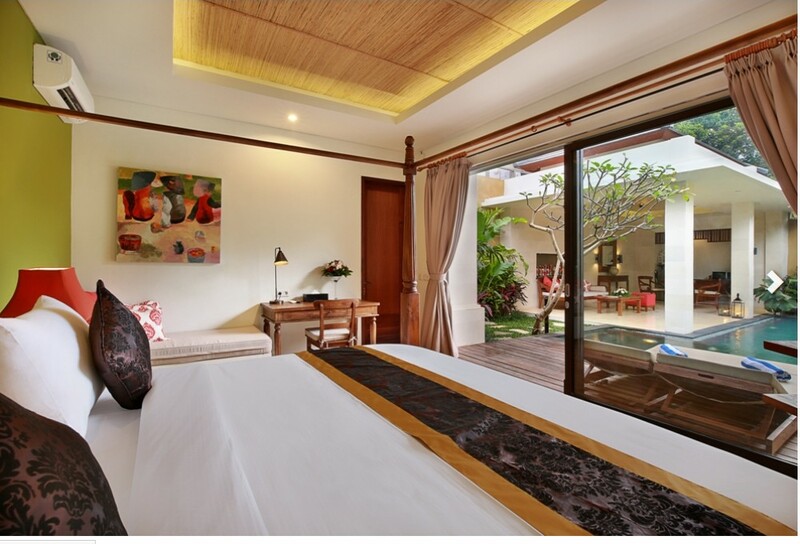 The big master bedroom features a king sized bed with straight access to the pool. 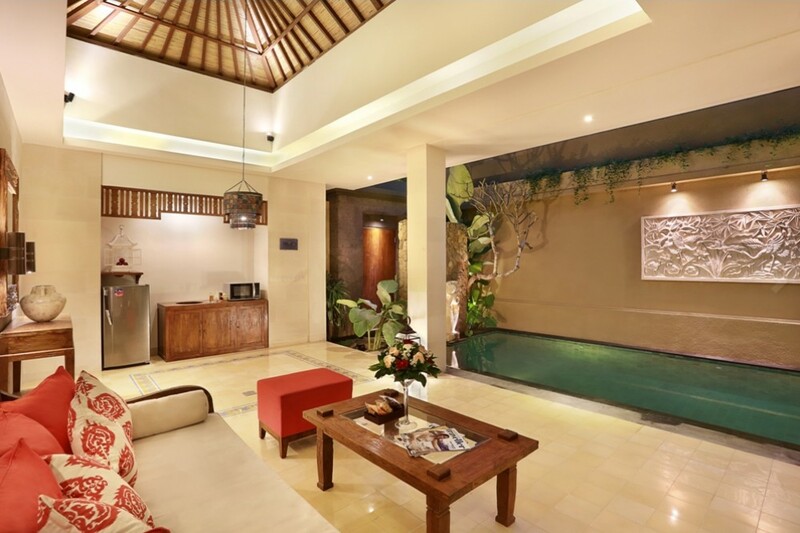 In the back of the living room a fully equipped kitchen can be found with fridge, stove etc.This villa offers one and two bedrooms with cozy style when you can enjoy and relax your day during staying in Ubud.